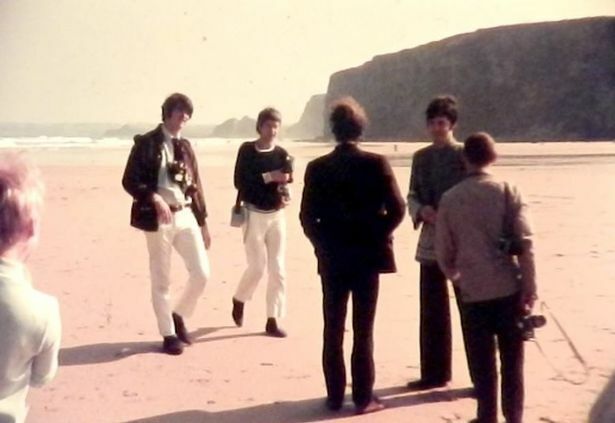 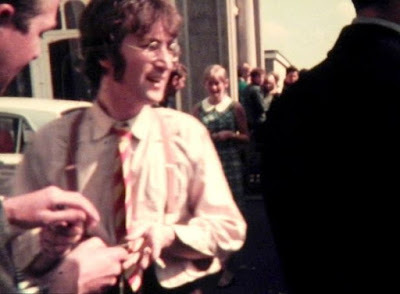 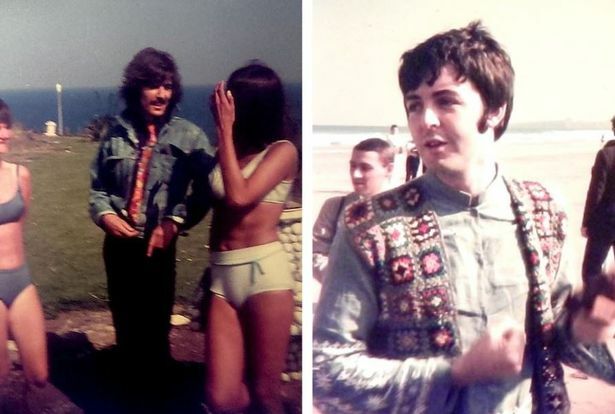 One fortunate fans got to meet the Beatles on the beach during the filming of Magical Mystery Tour and took a few snaps. He also got three of the Beatles' autographs that day. 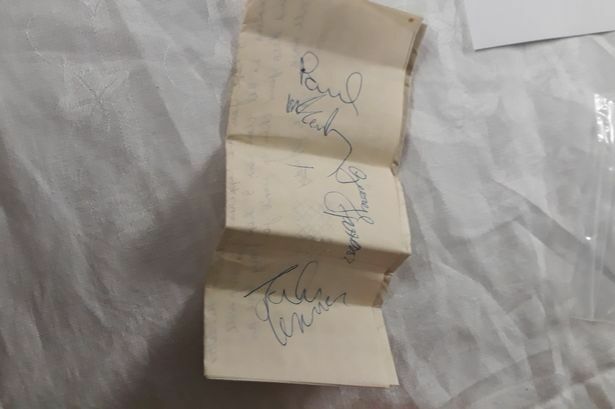 He tried to get Ringo to sign, but Ringo wasn't in a good mood.